This mod is currently on hold. I am actively working on it, and hope to get a 1.11 release out soon. 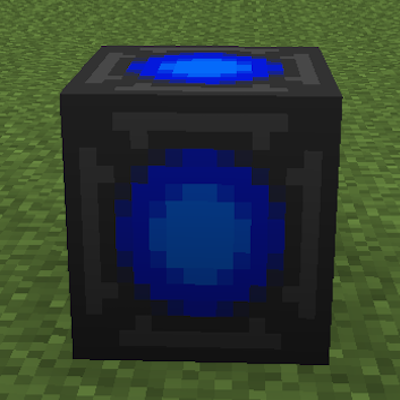 You CAN include this mod in modpacks, as long as you give credit to me. You CAN use portions of code from this mod in your mod, without giving credit to me.